Nutrition has a very important role in building up muscles. It’s a natural process, when there is a question of muscle gain, it automatically relates to calories & nutrition; which includes whole food as well as processed food. While doing mass-muscle exercises many of us try to stay away from whole fat foods that holds more calories. In-order to have a great start to muscle building, professional fitness freaks have introduced many other interesting vegan foods that helps in gaining proper weight and body mass as required. So now there’s no need to add meat in your diet to build muscle. An American diet-food platter for muscle building includes all calorie based processed foods. But, as you start eating whole diet plant-foods, you will feel less calories in every bite. 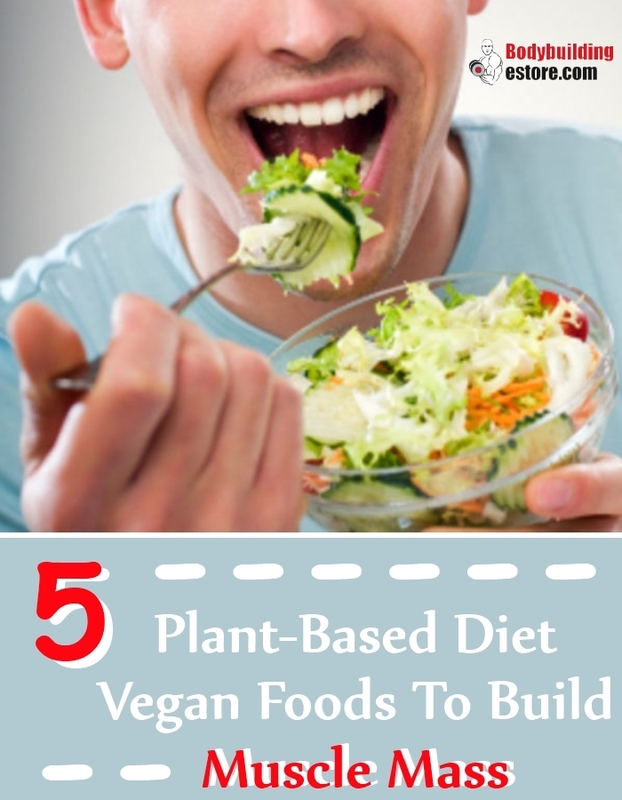 After consuming a plant-based diet food you feel more satisfied. Bananas are one of the best foods to add in daily routine. Try to make your breakfast plate full of fruit & nuts oats. Most of us depend on green leafy vegetables, but only greens don’t offer the required amount of calorie to the body, adding more grains, legumes and vegetables proves best as muscle building meals. Plant-based foods also include some interesting food items such as brown rice, lentils, beans and yams. Making a day-to-day nutrition plan with these foods, will help you the best in muscle building. A whole plant diet food not only provide carbohydrates/fuel, but also fats & proteins (amino acids & fatty acids), minerals, vitamins, water, fiber, phytonutrients and other energy components that are required to build up mass muscle. A complete vegan-diet has lots of advantages followed by providing a proper quality & quantity of protein to your exercising body. Plan your diet food which rather help in getting a collective amount of carbohydrates to the body. A variety of dried seeds are called as nuts. Nuts are fruit composed hard shell seeds. It holds a huge amount of healthy fats that are necessary for heart, proteins and minerals & vitamins that helps in fighting with diseases. 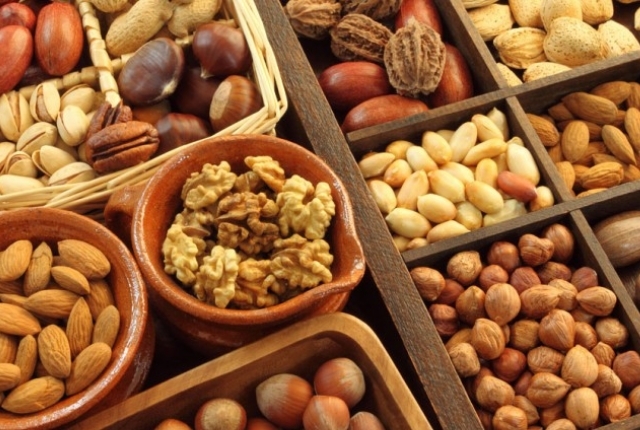 Nuts can be eaten in many different forms, such as salads and desserts. To make your diet platter a very tempting platter, you can have Peanut butter / Chocolate butter cup cakes, homebased cashew butter spread, raw coconut cups, etc. Tempeh and tofu are two best alternatives for meat. These foods are very much helpful in mass muscle building. They can be eaten with various vegies, sauces, and anything that is cooked in your home-kitchen. Also, soy products can be added to your daily habitat as they are full of fats & proteins. 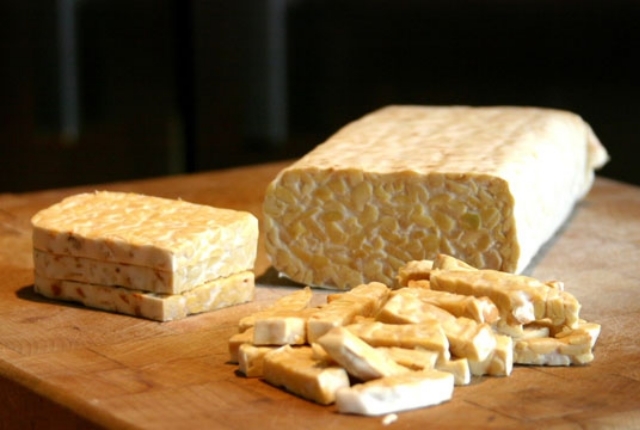 Moreover, tempeh is a soya product which is originated in Indonesia, and is cultured with a proper fermentation and binding process. Tempeh is an excellent in providing vegan protein. Tofu on the other hand is also a very important source of energy like amino acids, calcium, nutrients and iron; which has many health benefits. Quinoa is a gluten-free plant-based vegan food which is high in proteins, and holds essential amount of amino acid. It also has magnesium, fiber, iron, phosphorous, vitamin E, potassium & phosphorus. This a complete wheat free alternative that help in mass muscle building. This cereal looks like couscous, which is rather a type of rice and has delicious taste as well as health benefits. You can find more than 120 different varieties of quinoa. 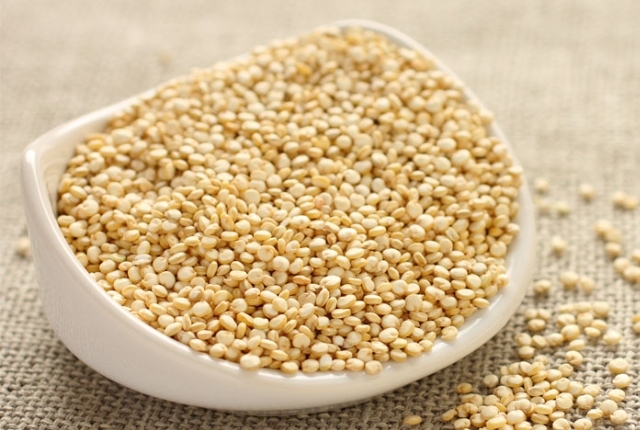 A 1 cup of boiled quinoa offers 8 grams of complete protein. It is a best source of carbohydrates. One of the best meals to start your day while exercising. 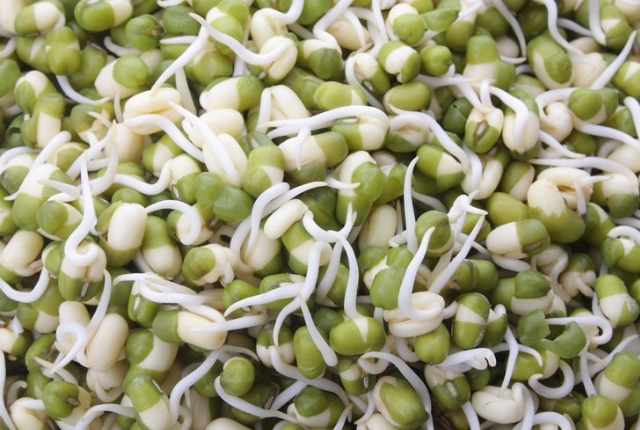 Sprouted seeds are perfect for health. With the help of seeds, you can prepare many different meal dishes such as pre/post-workout smoothie, an energy recovery drink mixed with milk and salad. Seeds like sunflower, chia, sesame and flax holds a great amount of good fats. Flax and chia tastes like nuts. Seeds are protein-dense plant foods which help in mass muscle building and are best for a vegetarian body-builder. Want to get a complete protein packed meal? Beans and legumes (rice) make a great combination. They provide a huge amount of carbohydrates that is required for a body which is engaged in tough body-building exercises. 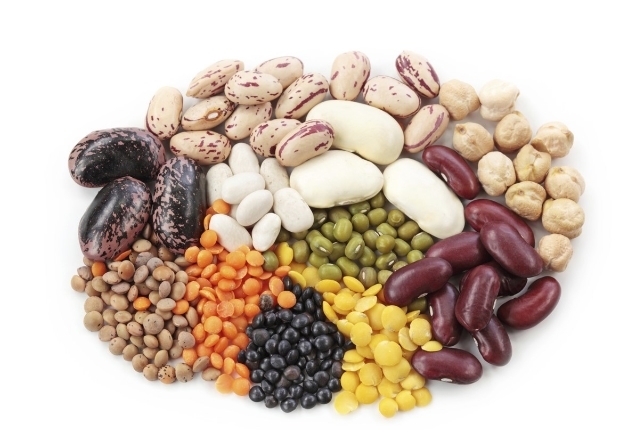 There are various ways to eat legumes and beans in your daily diet. Hummus also boosts up your energy level by offering 121 grams of carbohydrates, 39 grams of protein and 7.7 grams unsaturated fat. Hopefully, now with these lists of plant-based foods there will be no need of consuming meats and eggs anymore. It is very much important to keep regular exercise schedule along with these plant-based foods to help your muscles build up in a strong way. So, get started with your daily exercising, coz it’s time for Vegan Power!